Lockhart Smokehouse was opened by Jill and Jeff Burgess. Jill is the great granddaughter of Edgar Schmidt, founder of Kreuz Market. Smitty’s Market in Lockhart, Texas, Schmidt Family Barbecue in Bee Cave, Texas, and of course Lockhart Smokehouse in Dallas, and now also in Plano, Texas. 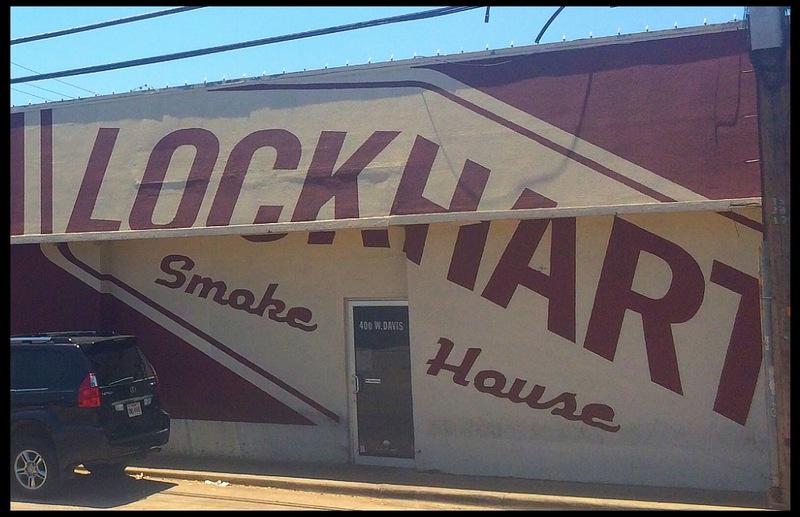 To say the least, Lockhart Smokehouse hails from Texas BBQ royalty! 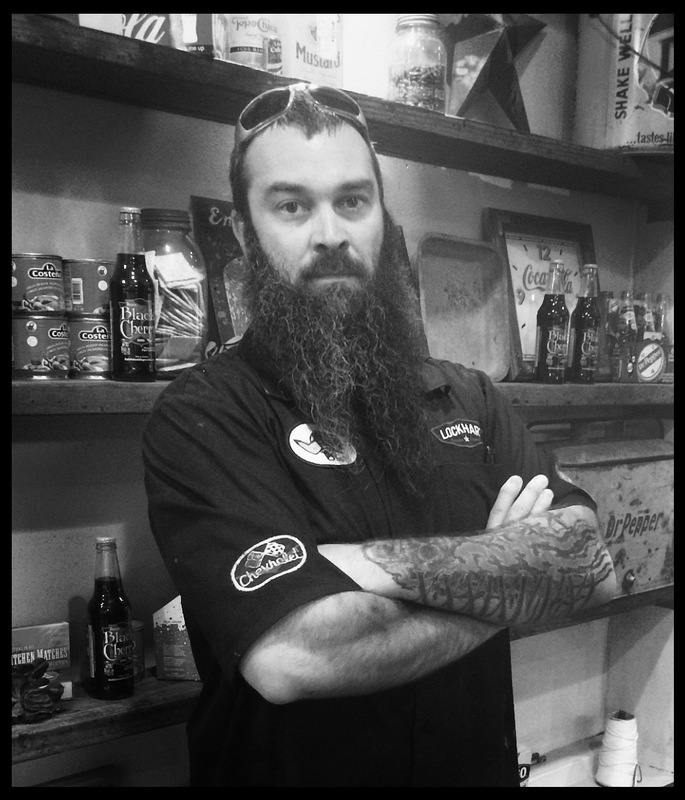 Eric Perry, current pitmaster of Lockhart Smokehouse – Dallas. With Eric Perry at the helm as pitmaster for the past two years (replacing Will Fleischman who went to the new Plano location), Lockhart Smokehouse has been in good hands. 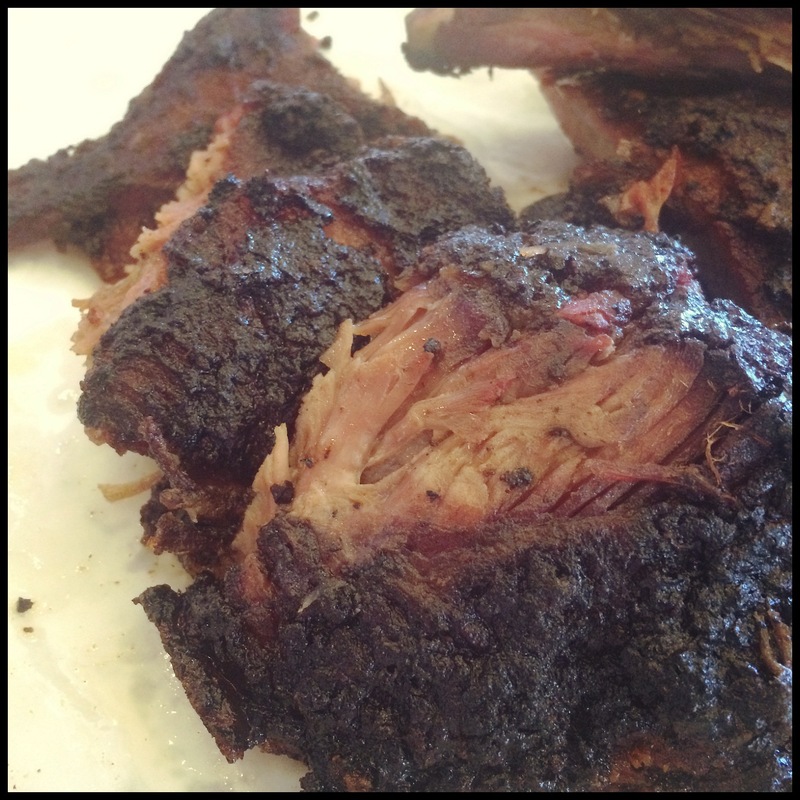 Eric and his crew smoke ~30 briskets per day, for an average of 16 hours per brisket. The one and only smoker – a wood-fired cabinet smoker with electric damper. 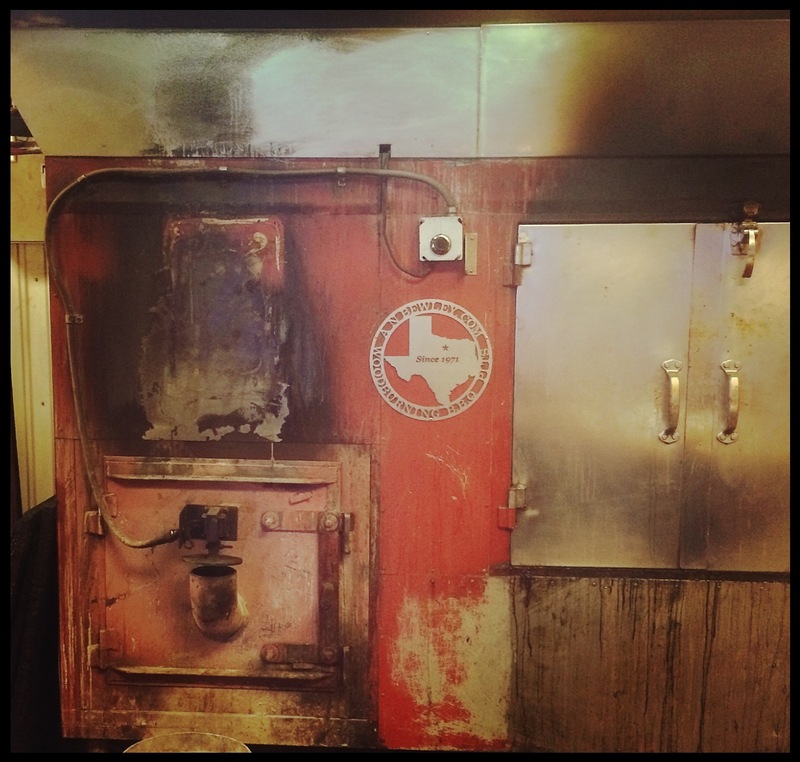 All of their smoking is done in a large wood-fired cabinet smoker with electric damper system (the electric damper replaced the manual damper after they nearly burned the place down soon after opening!) The meats coming out of that smoker are a testament to the training Eric received, and to his work ethic. I ordered my standard moist brisket with burnt end pieces. The moisture level and tenderness were spot on – perfect! The fat had been expertly rendered, delivering a full-flavored piece of meat. A decent smoke ring was present, adding to its visual attractiveness. The flavor was good, but salty. Most likely the burnt end pieces were heavily seasoned, and the fat held the salt more than usual. The bark was very thick, but was a bit crispy, which was not expected. Typically, bark turns crispy when exposed to direct heat, which could not have been the case here. Honestly, it left me scratching my head a bit. The crispy texture and salty flavor pushed the brisket over the edge for me, making the experience less than optimal. However, the tenderness and perfect rendering of the cooking process tells me that I should come back for more the next time I am in Dallas. The meat pulled perfectly off the bone. The pork spare ribs were heavily seasoned as was the brisket. Perhaps too heavily, as the natural pork flavor was masked to extinction. They were prepared with a dry rub, somewhat overcooked, leaving a medium tender meat that was a bit chewy, but pulled perfectly off the bone. The flavor was good, but not one of my favorites. 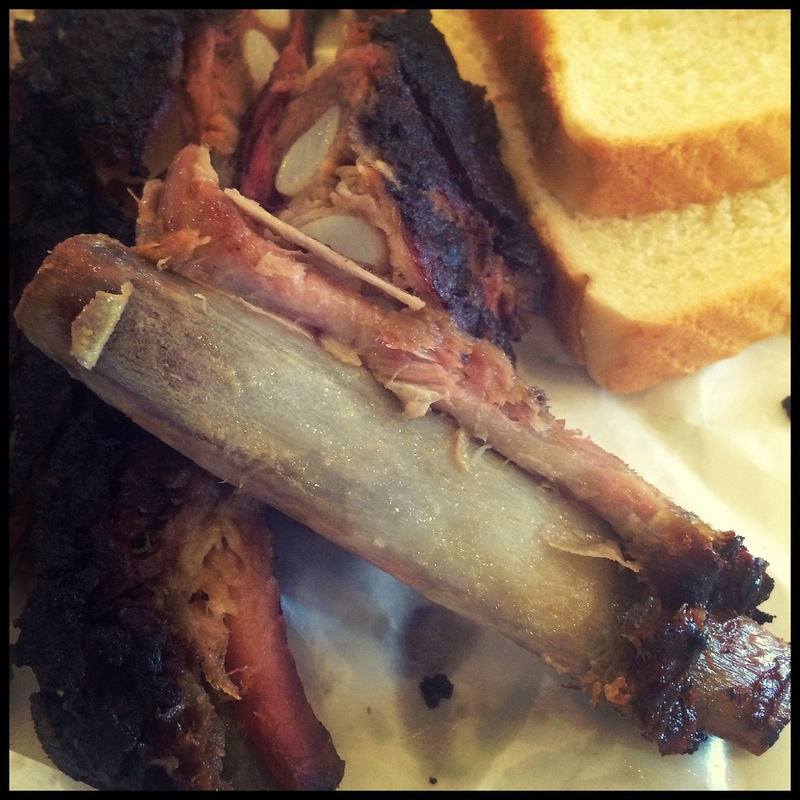 Hays County BBQ in San Marcos, Stiles Switch in Austin, and Kreuz Market in Bryan all serve a better rib (also in the dry-style), just to name a few. I was not overly impressed with this offering. The sausage was definitely ‘wet’. 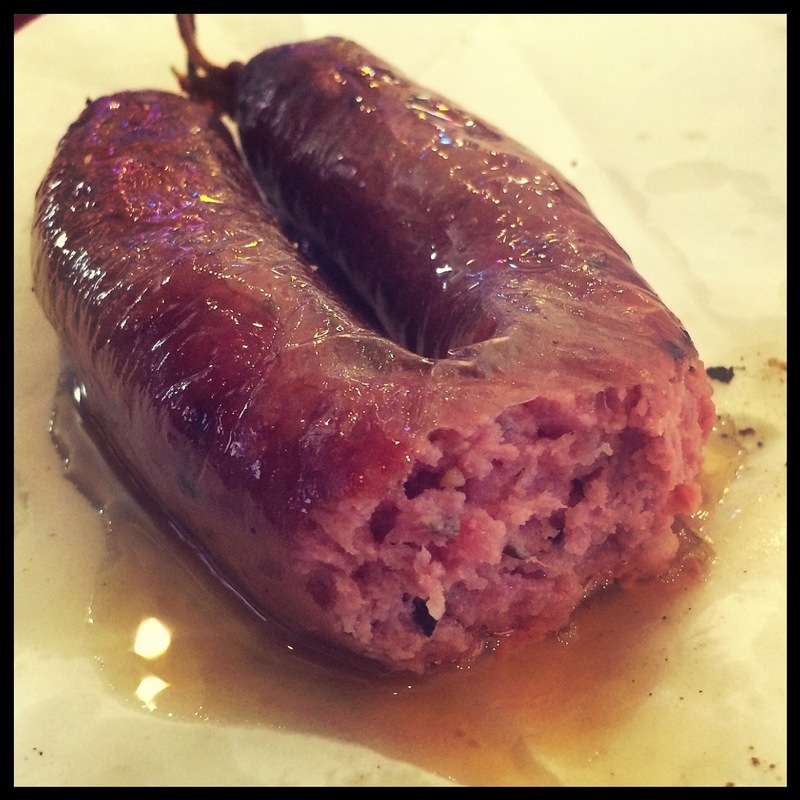 The sausage is a perfect incarnation of Lockhart sausage! Coarse-ground, hand-packed, and tied with a string into a small ringlet, Lockhart Smokehouse has mastered the recipe of its heritage to offer a delicious sausage. The link I received was very ‘wet’, which is not my personal favorite, but the flavor was fantastic! As I bit into the link and punctured the casing, hot grease squirted out onto the butcher paper below. The link was packed with peppery spices, reminding me of a link I enjoyed at Smitty’s Market not too long ago. I will ask for dry sausage in the future. The potato salad was a unique variety – made with a mayonnaise base instead of mustard, and packed with huge chunks of potato. The beans, while marketed as ‘baked’ beans, came across as more spicy than sweet. They were very good, but not at all what I expected of baked beans. 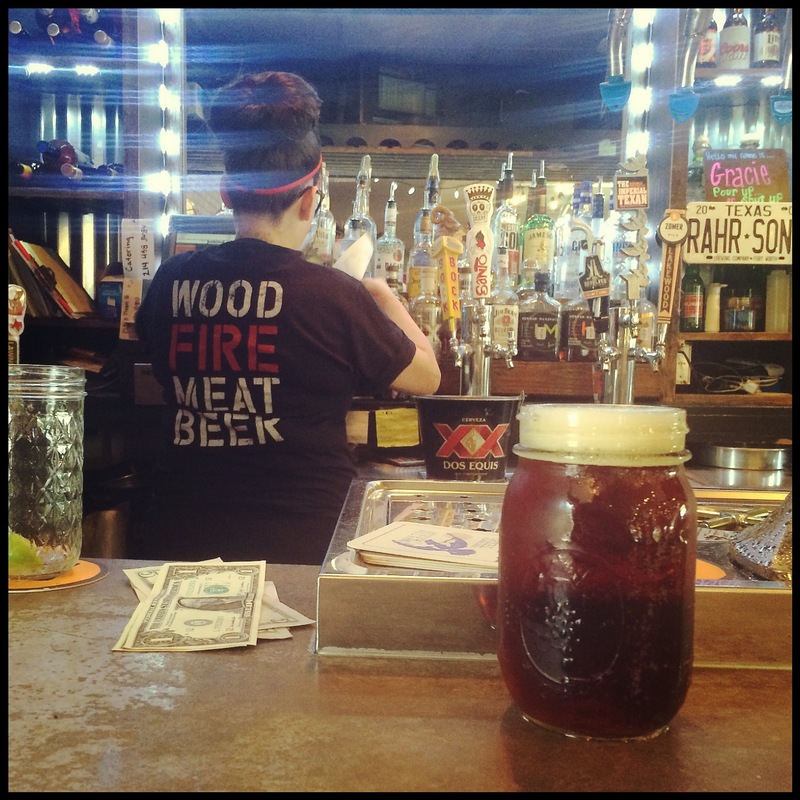 Lockhart Smokehouse has a full bar, with a focus on craft beers. 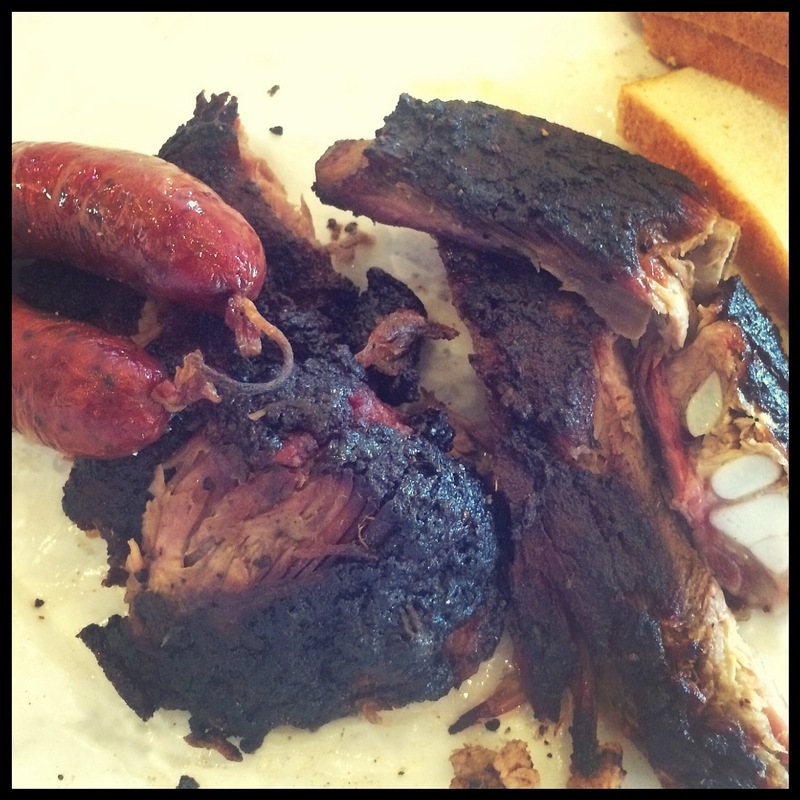 Overall, Lockhart Smokehouse was a very nice establishment, offering a nice place to enjoy a good lunch with friends. For better or worse, the very best thing I ate while there was the S’Mores Whiskey Bread Pudding. It was amazing! The stuff was the perfect balance of three of my favorite things! To be absolutely sure, this dessert alone was worth coming back for! This entry was tagged Bar-B-Que, barbecue, bbq, brisket, Eric Perry, Jill Burgess, kreuz market, Lockhart Smokehouse, pork ribs, sausage, Smitty's Market. Bookmark the permalink.